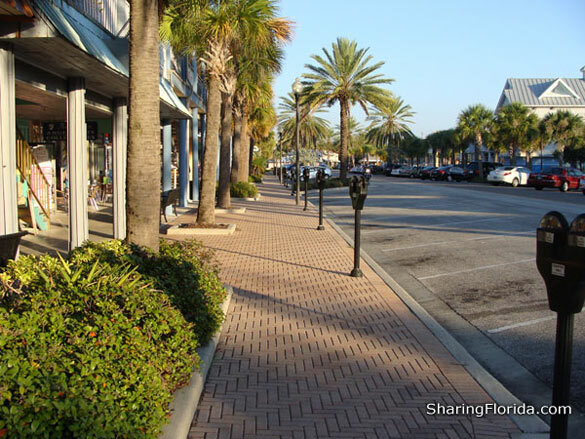 This is a village and boardwalk close to Madeira Beach shores. 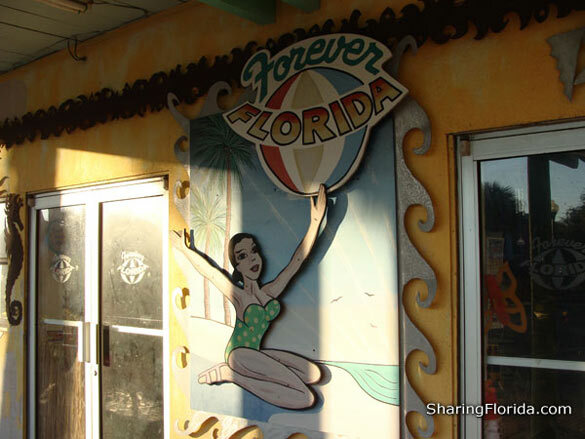 A popular shopping place for Florida souvenirs. 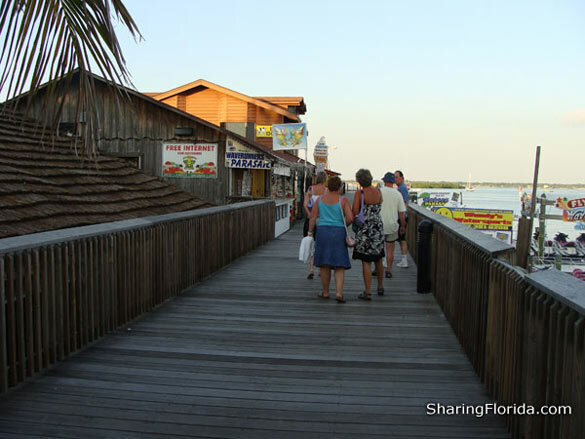 Also has several great restaurants: Bubba Gump’s, Delosas Pizza, The Friendly Fisherman. Also has a coffee shop called Addicted to the Bean. 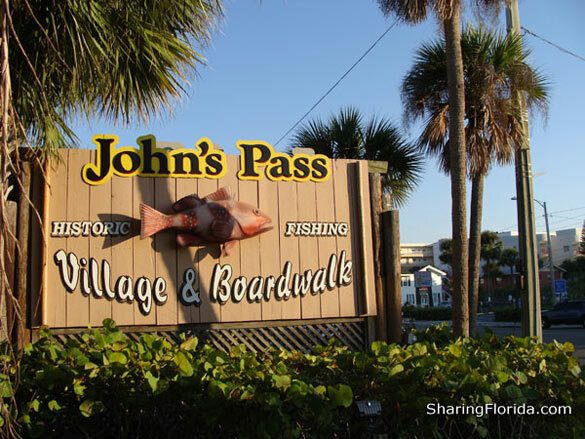 Photos here are of the John’s Pass sign, the village and boardwalk, and a Forever Florida sign outside on of the shops.